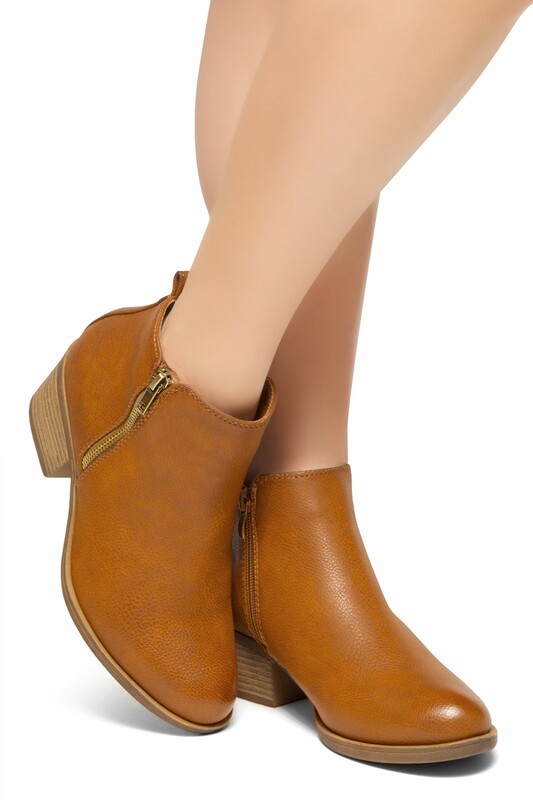 Perfect Fit Western ankle boots have a simple, sleek upper made out of vegan suede and a low, stacked heel adds the perfect amount of height and comfort with every step. 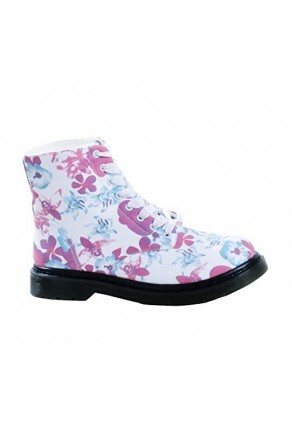 Outfit and pair these boots from dusk until dawn! From jeans to shorts, dresses and skirts of any length, these booties are a surefire way to top off any outfit. 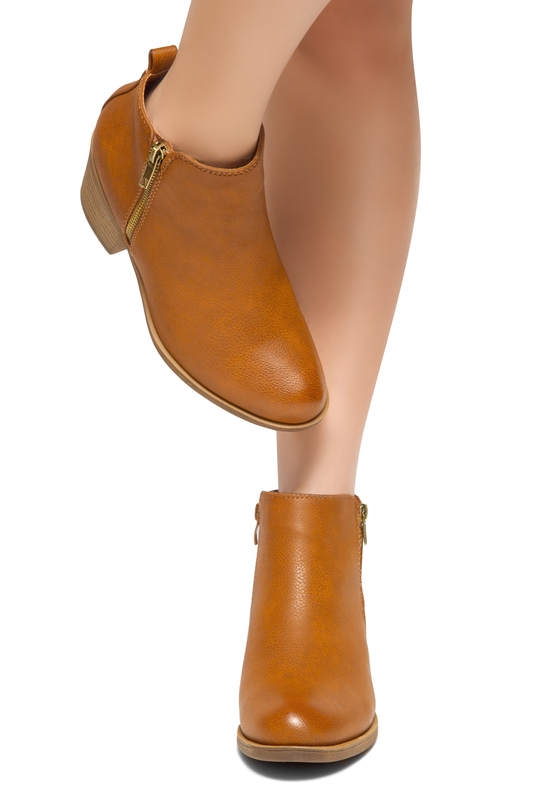 Ashlyn features almond toe, stacked heel and lightly padded insole for comfort. Available in Black, Taupe and Tan.